15% DISCOUNT!!! 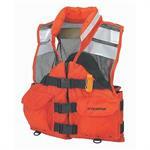 First Quality Rescue Equipment with a Limited Supply. 15% DISCOUNT!!! Inventory subject to prior sale! 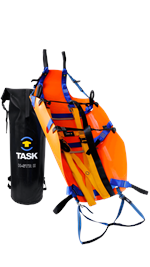 The STR II is a versatile envelope stretcher for transport and rescue in many vertical scenarios. Features Integral Patient Harness and Quick-Connect Buckles. 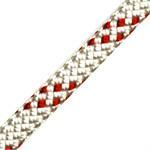 For Urban, Marine, Industrial, Mountain, Industrial, confined spaces, etc. 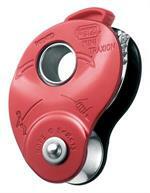 The Petzl Mini Traxion device is small, compact, and durable. RPI Hook was the first escape anchor hook on the market to include a hitching slot or handle opening and the second on the market behind the Crosby Hook in 2006. CLEARANCE- Special Lengths. 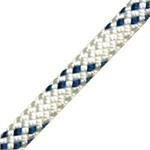 Manufactured with a durable nylon sheath and a Multi-Filament Polypropylene core, this floating rope has a tensile strength of 5,000 lbf. 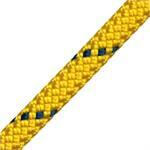 Color: Yellow w/ Red Stripes and Yellow w/ Blue Stripes. This manikin is the size of a 7 to 12-year old adolescent. Articulated at all major joints with rugged construction engineered for years of durability and usefulness. A half-sized version of the STR II. Ideal for confined space use and FF evacuation. Features patient harness, foot loops and horizontal/vertical lifting straps. 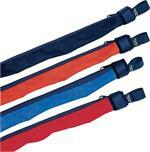 Horizontal lift strap loops serve dual use as lifting handles. Quick-Connect Buckles. RescueTECH was selected by Con-Space as the manufacturer of these cable/hose umbilicals with durable, full-length zippers for easy loading and unloading. 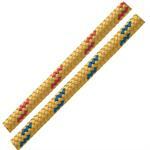 Available in multiple colors and multiples sizes. The most comfortable piece of neoprene you will ever wear. Cut and designed for women. This Hydroskin shirt will keep you warm on cold water days, and makes a great base layer for cold weather. We took the Farmer Jane and added a convenient relief zipper. We've also added TiCoat insulation for ultimate warmth, soft MicroPlush lining in the torso, and super stretchy PowerSpan in the midsection for increased mobility. Just the essentials, at a great price. 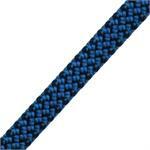 The same proven design as the 3mm Farmer Jane, but crafted with a thinner 2.0mm neoprene. A full-coverage suit. 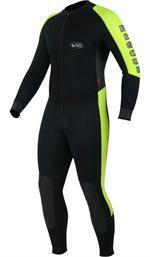 3 mm DupontÃ‚Â® neoprene provides insulation, while PowerSpan panels on the shoulders, back and arms increase mobility. Zippers on wrists and ankles for easy exit from the suit after a long day. 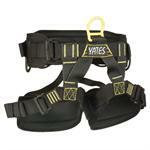 We are overstocked in the Yates Basic Rope Access Harness. 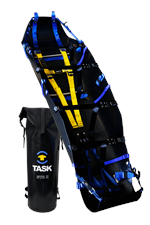 A tuned down version of the Professional Tower Rope Access harness. 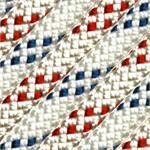 Waist belt portion of the harness uses smaller sized D-rings to save weight and reduce bulk. Golds and Black. Special breathable, laminated foam padding provides comfort not often found in basic seat harnesses. 2-piece buckles allow you to don without having to step-through the harness. SEI Certified NFPA 1983. 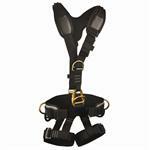 NFPA Class II Rescue Harness. Special breathable, laminated foam padding provides comfort not often found in basic seat harnesses. 2-piece buckles allow you to don without having to step-through the harness. SEI Certified NFPA 1983. NFPA Class III Full Body Technical Rescue Harness. Fully capable of all types of rescue - High Angle, Confined Space, Tower, and much more. The perfect solution to team rescue needs. SEI Certified to NFPA 1983. Black color for Riggers. 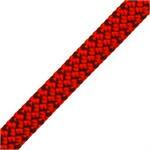 Special breathable, laminated foam padding provides comfort not often found in basic seat harnesses. 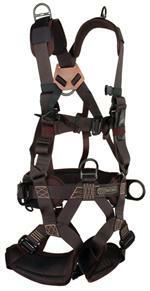 2-piece buckles allow you to don without having to step-through the harness. SEI Certified NFPA 1983. 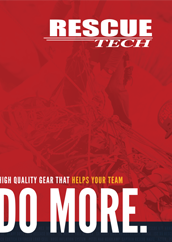 NFPA Class III Full Body Technical Rescue Harness. Features Clik-Lok Buckles on waist and legs for ease of donning. 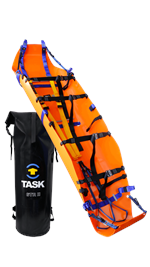 Fully capable of all types of rescue - The perfect solution to team rescue needs. The most comfortable piece of neoprene you will ever wear. Individual models cut and designed for men and women. 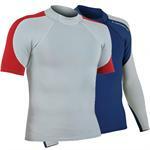 This Hydroskin shirt will keep you warm on cold water days, and makes a great base layer for cold weather. 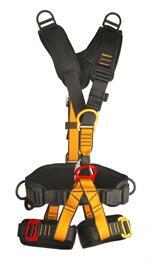 The Adjustable Rappel Harness is a version of our Adjustable Seat Harness with a modified rigging point. Double-Pass waist and quick-adjust leg buckles. 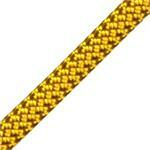 Adjustable sliding D-ring enables you to take safe, comfortable and effective work position. Wide padding provides superior comfort. Side D-rings for work positioning or gear attachment. 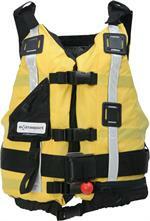 Same construction and specifications as the NFPA Seat Harness but with special "floating" pads on the waist and legs. 5" waist pad slide to allow adjustment for multiple sizes. 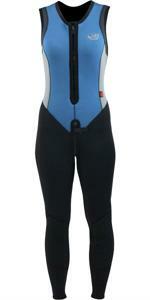 Combine the 2mm neoprene Wetsuit Jacket with any of our other wetsuits for maximum warmth in your arms and torso. Pair with matching Farmer John suits. 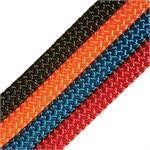 2mm neoprene with titanium laminate. YKK wrist and full front zippers. The Basic Tool of Rescue - UL certified Traditional design facilitates use in all rescue systems. Special plating with black chromate. We have replaced this model with the RD70. 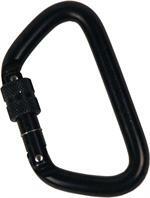 But, The Large D is still one of the best carabiners on the market. 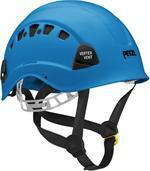 Due to a customer error, we have extra Vertex Vent Helmets in Blue. Quantities limited to stock on hand.